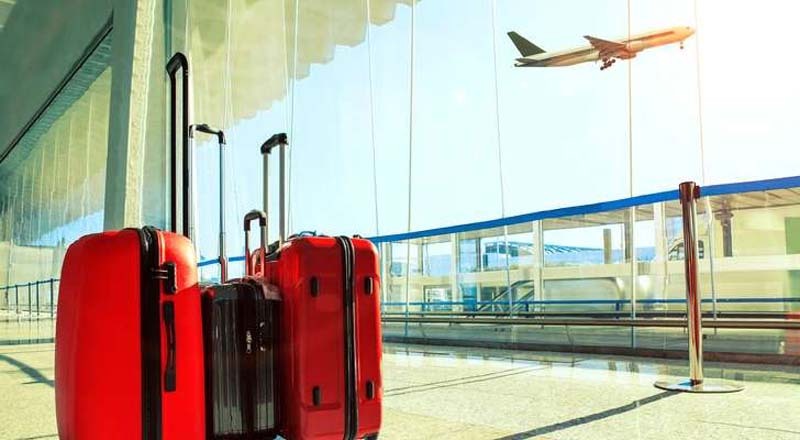 Bowman’s Travel Brief: What’s Your Travel Habit? There’s no denying it–humans are creatures of habit. Our habits can be both good and bad, and some are certainly harder to break than others. As you read this, you might already be thinking of the habits you’ve formed over the years as part of your daily routine. Whether it’s how you start your morning, end your day or biting your nails when you’re stressed–everyone has their habits. When it comes to travel, there will always be people who exhibit terrible habits. No matter if you’re a regular traveler or a travel agent/advisor, we all have our moments. From taking selfies in crowded places to perhaps being glued to our phones a little too much, chances are there’s at least one travel habit everyone could work to improve. So, what’s your travel habit? Are you a last-minute packer like me? Are you a messy traveler, more of a neat freak or somewhere in between? Do you recline your seat as soon as you get on the plane? Do you always arrive early to your destination or are you more of a procrastinator? Do you plan too much or hardly plan at all? Maybe you’re on your phone more often than you should be, or you always end up forgetting something. Whatever your travel habits are, take the necessary steps to eliminate your bad habits and replace them with good ones. A few good travel habits I think everyone should develop include making copies of your IDs, taking pictures of your trip details, packing light (do you really need to check a bag? ), arriving early to the airport and untucking the sheets from your hotel bed. OK so maybe that last one isn’t a necessity and more about personal taste, but I’ll never for the life of me understand how people don’t untuck the sheets from under the hotel mattress. You like the feeling of being trapped? No thank you, not for me! A woman is now suing American Airlines after she says she was raped on a flight in 2017. Read more on the details here, including an account from an eyewitness. Mexico is moving toward the legalization of marijuana, which would make it the third country in the world behind Uruguay and Canada to legalize weed for recreational purposes. Stay tuned to TravelPulse this week to find out just how this move would impact tourism in Mexico. Electric planes? EasyJet announced the next phase of their electric plane testing. Celebrity James McAvoy was nearly scammed out of thousands of dollars when trying to book a family vacation. It’s just another example of why you should use a travel agent to book your travel! And a bonus for travel agents, click here to find out how you can win a 5-night all-inclusive trip for two to Cancun. “It's super beneficial that travelers learn a bit about the customs and culture of the destinations they visit to minimize culture shock and aid in the appreciation of different lifestyles. The earlier you book the more you save with Blue Diamond Resorts. Save up to 58% off! Fly free to Europe in 2019 with AmaWaterways. Save up to $500 per person on select departures with Collette. Earn up to $1000 Instant Credit in Barbados with Sandals Resorts. Find great flight deals to Africa with Kenya Airways. And as always, for all your travel offer needs be sure to bookmark https://ift.tt/2F4HlRu. U.S. Daily News: Bowman’s Travel Brief: What’s Your Travel Habit?